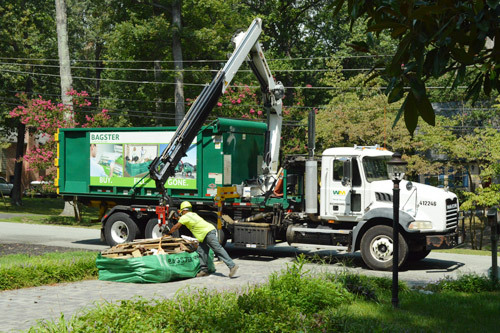 As the owner of a dumpster rental company, I get a lot of calls for “Bagsters gone bad.” The truth is, a Bagster works well, but, only for a small percentage of people. 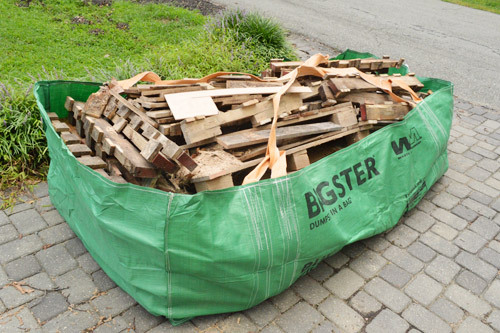 This Bagster review is an honest view of a commonly used product in the trash removal industry. 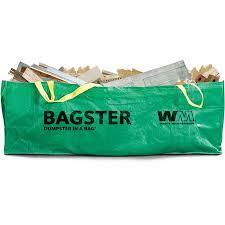 The Bagster is a disposable vinyl dumpster, used by Waste Management. The “bag” itself is an easy purchase at a home improvement store for about $30.00. 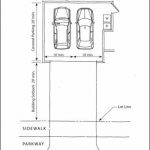 It has the capacity of 3 cubic yards for light debris; about a pick-up truck load. It is loaded by the purchaser, and then removed via truck armed with a small crane. 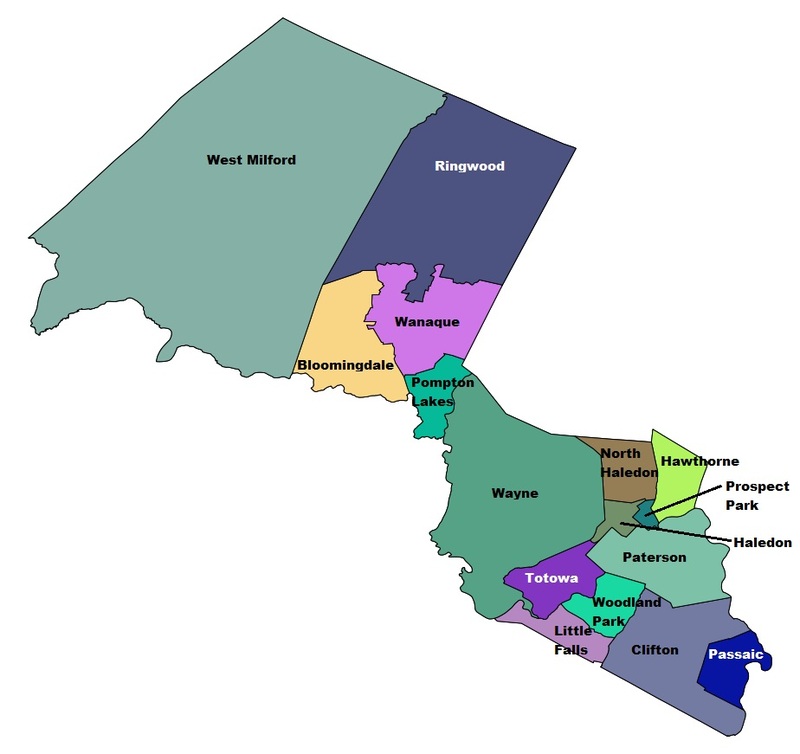 The cost depends on location, but the average in New Jersey is about $170.00 (for light trash), including the bag purchase ($30.00). The cost can be higher for heavier material, such as construction waste. The $170.00 cost comes out to over $55.00 per yard. That is very expensive when you compare Bagsters to a dumpster. 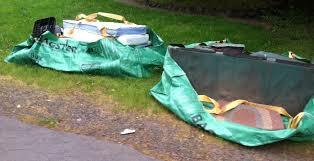 The average 10yd dumpster (more that 3x the size of the Bagster) costs around $325.00 (New Jersey), or $32.50 per yard. So who does a Bagster work for? 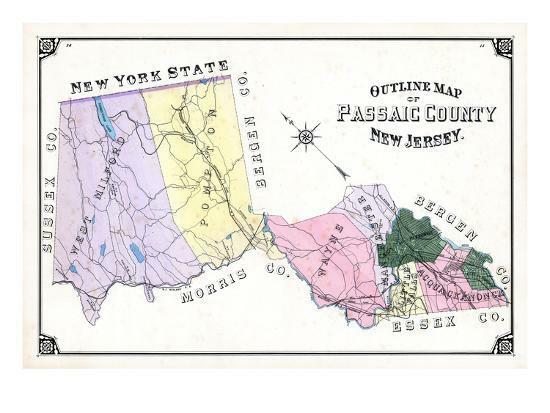 A Bagster works for the person who only has (3) yards of trash, or less, to dispose of. A small bathroom renovation should fit. If you are that person, then there is no reason to spend $325.00 on a dumpster; even if it is a better value. The key is not to have to purchase multiple Bagsters, because you have more than 3 yards of trash. I frequently get those calls… “I have (3) Bagsters, and I am receiving quotes for over $500.00 to pick them up.” Unfortunately, because it will require a truck with a special function and equipment to pick up. The consumer will have no other options unless Waste Management Company comes for the pick-up. 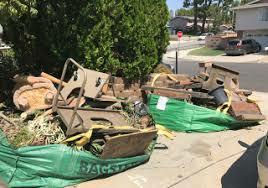 The only options are to unload the Bagster(s) into a dumpster, or to hire a junk removal company to remove them; which is even more costly. Bagsters do have limitations as to where you may place them for removal. They need to be 15ft. or so from the curb, so that the crane can reach them. They also cannot be near over-head wires, tree branches or other obstacles.